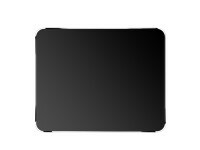 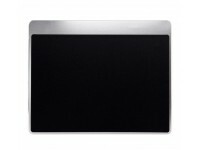 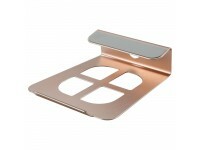 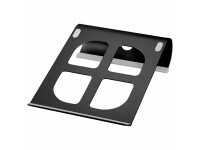 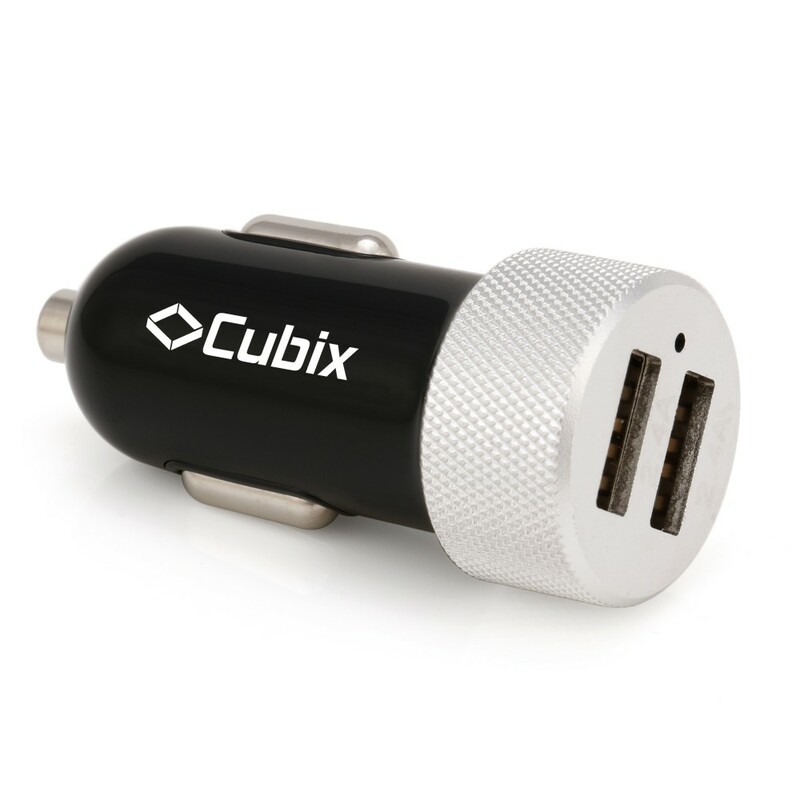 Brand Cubix® Certificates CE FCC ROHS Patented for both side inserting USB It's real 4.8A speed, and it can charge 2 iPad-like tablet same time. 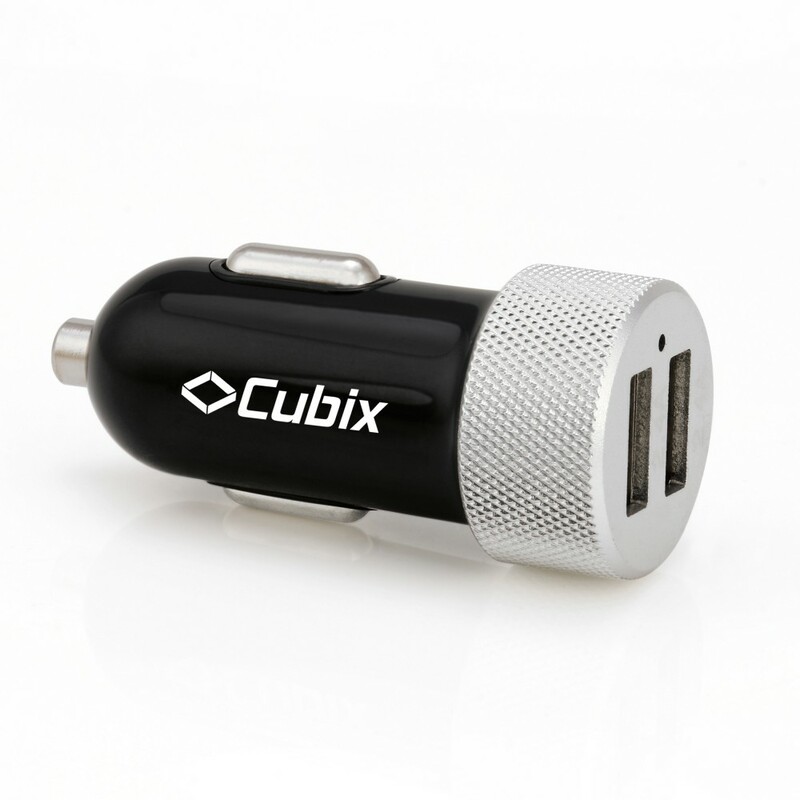 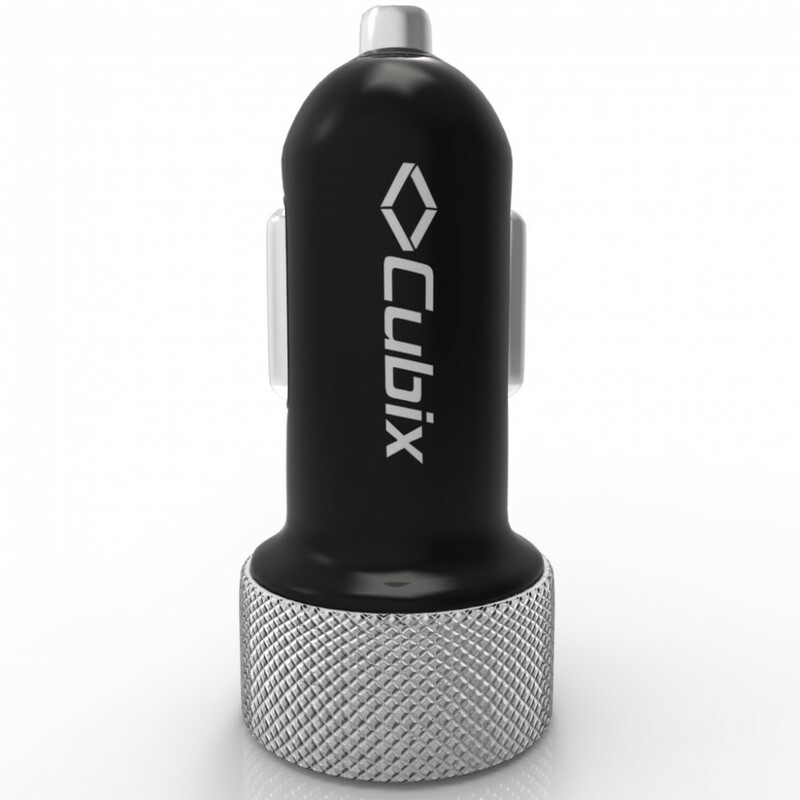 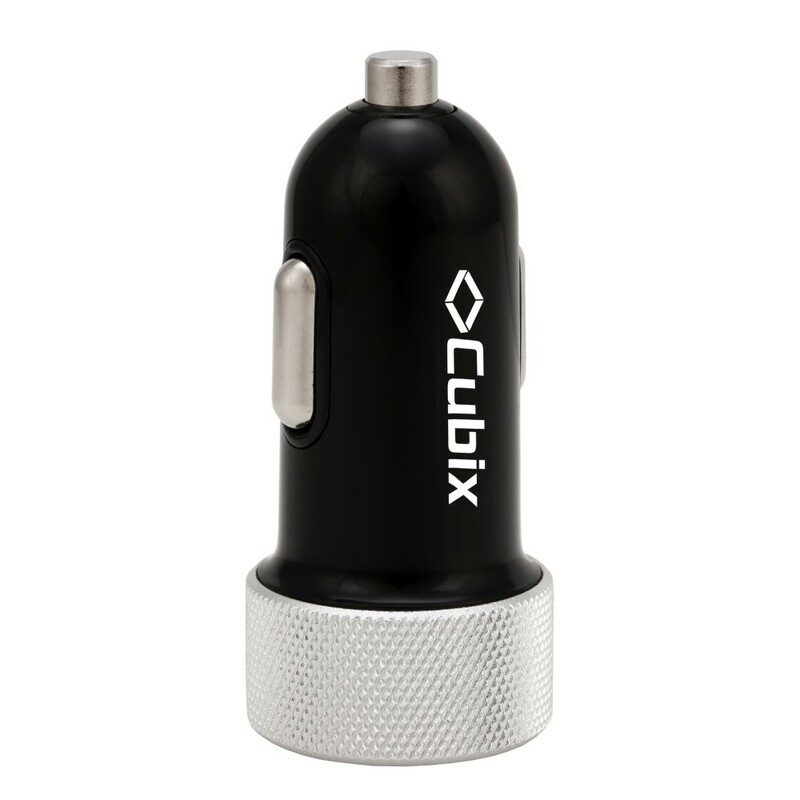 Cubix® car charger is the most powerful car charger available in the industry. 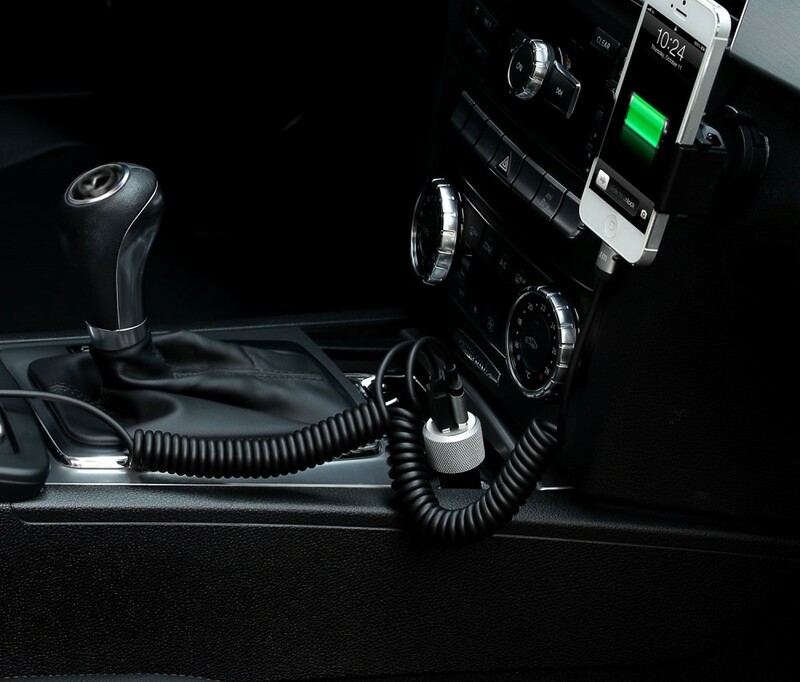 Capacity is 100% real and tested. 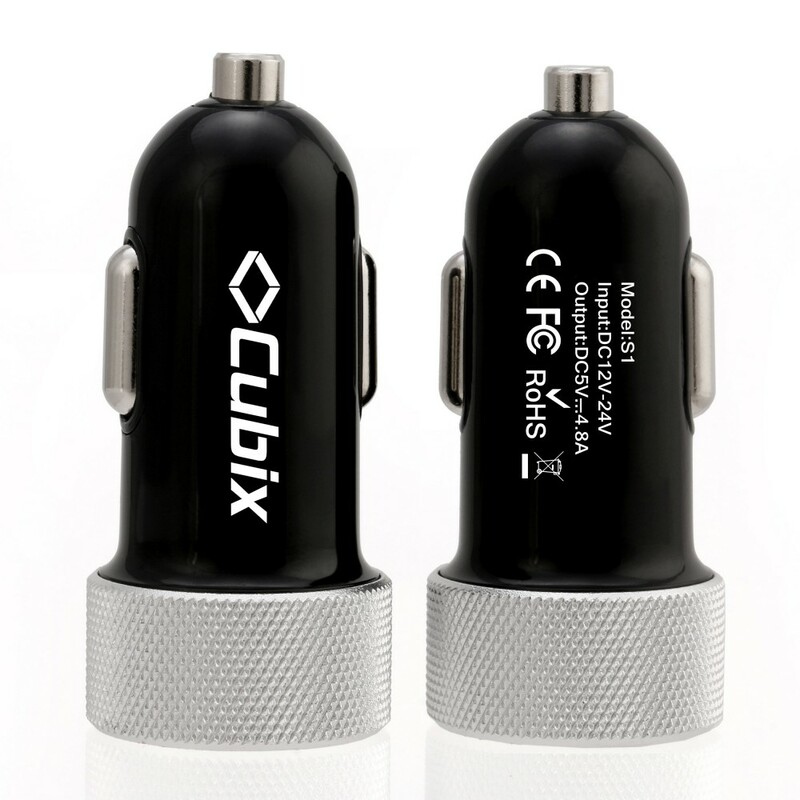 its charging speed is almost 2-3 times than standard chargers. 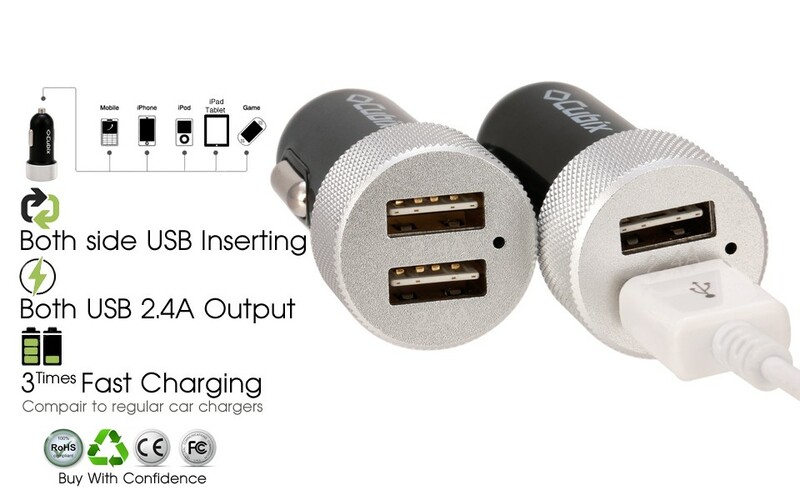 Both the charging port can charge at the same time with 2.4A speed. 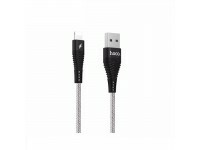 (So total speed is 4.8A) it's made from fireproof material and is the long lasting. 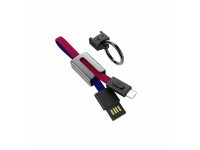 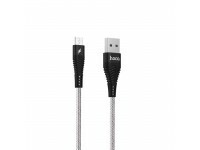 12-month warranty.Note to get the best performance we recommend to use the best quality cables, or original cables received with mobile and tablet.